We’re curating goods for your next impromptu gathering. 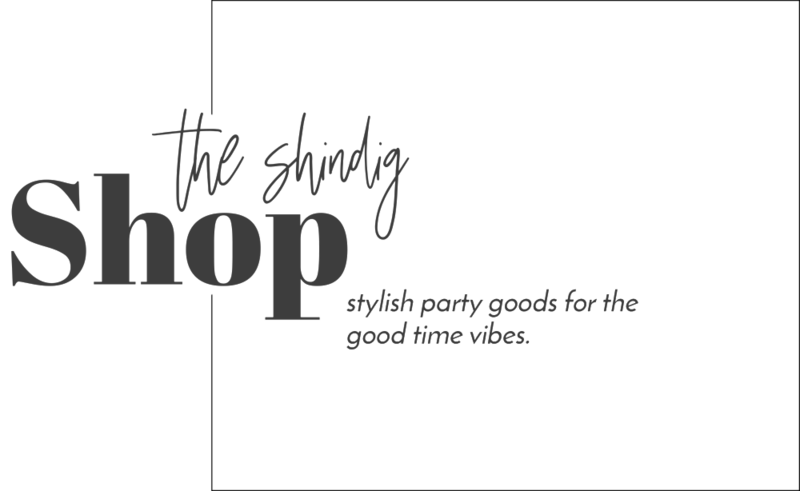 Our focus is to bring you products that will add a vibrant and fun style to your shindig, effortlessly. This way, you get to spend your energy on delighting in a smashing conversation or on soaking in the good time vibes. a challenge over the course of a few days to get us living more vibrantly in the moment. So glad to have you! You’re on your way to taking charge of your good time vibes and your me-time. Don’t forget to check your email inbox to confirm. In the meantime, invite fellow kickass WOCs to join the challenge with you!